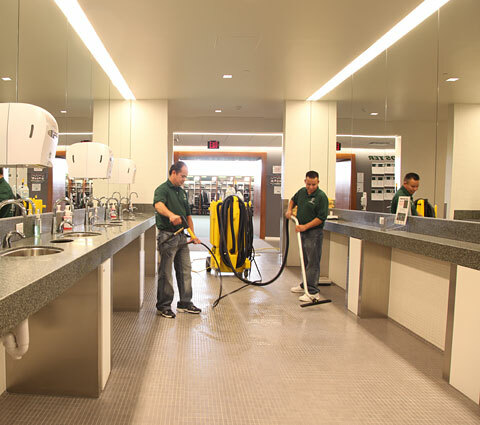 We understand each of our customers needs before establishing a custom cleaning program. 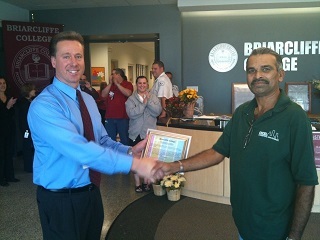 Our janitorial training program, supervision and hands-on management team place customer concerns first. A beautiful landscape is a worthy investment. In addition to improving your property’s value and physical appeal, good landscaping boosts employee productivity and morale. Additionally, a beautiful landscape attracts potential customers, filters dust and pollution from the air, and minimizes soil erosion. Excel delivers fast, friendly, reliable service. 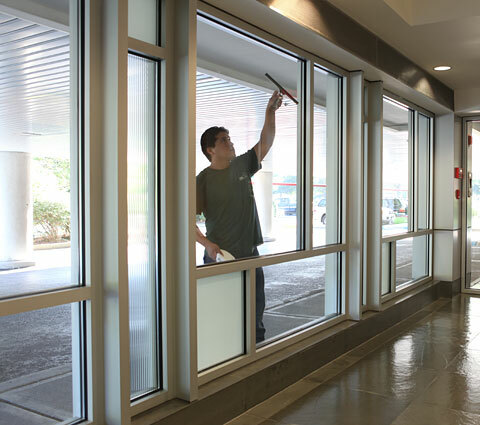 Your windows and/or blinds will be cleaned with the least amount of disruption to your facility and tenants. We say distinction because in a business known for customer turnover, Excel has maintained an exceptional customer retention record. 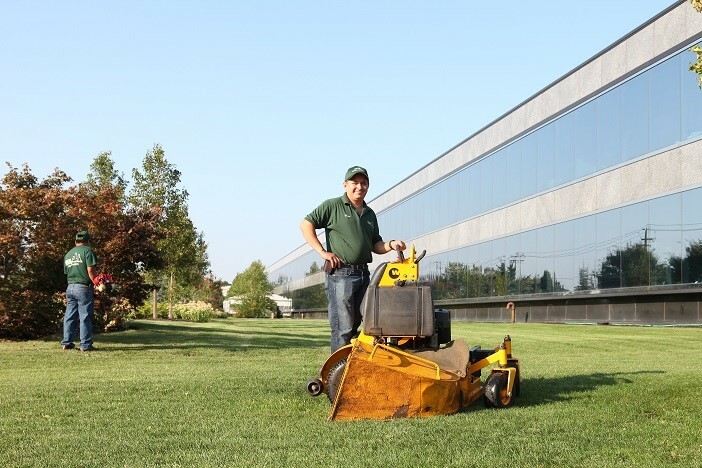 Whether performing office cleaning, landscaping, general maintenance and repair or security, Excel has a history of exceeding customer expectations. The secret to our success is an "always on" approach to our customer needs. Our services are dynamic and respond to the different requirements of our customers, their employees, budget and the environment. At Excel, we believe in a core value that is well stated by our founder: "Find the right people and give them the right tools and they will provide an immediate and superior level of service. Our employees and customers are our most important assets." 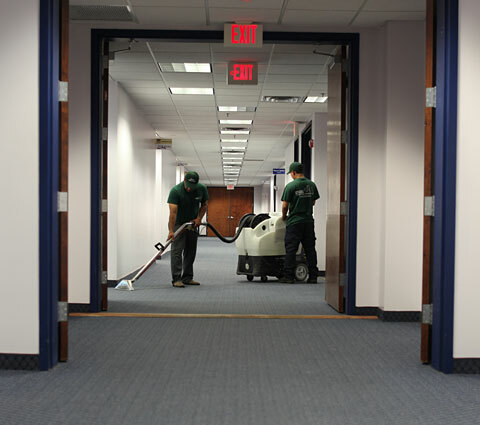 "Excel has provided Kimco with office building cleaning, landscaping, parking lot cleaning and general maintenance to our most complex and high profile sites. Excel provides a one stop approach to corporate services that save us time and money." "We have a demanding schedule and strict time tables to work with. Excel meets the timelines and exceeds our expectations. Our offices, locker rooms and training facility are always kept to our specifications." "In our competitive field, it is important for our real estate to standout over competitors. Excel goes above and beyond to make sure we are pleased with their services. If there is ever a problem, Excel responds right away. Excel works hard training employees so they provide high quality work. We look forward to working with Excel for the foreseeable future." 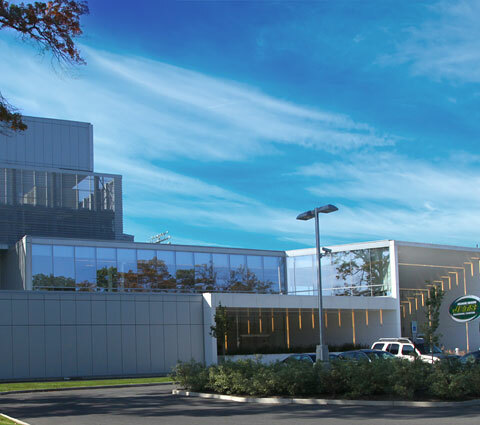 "At our Hauppauge office our roof skylight broke and took the ceiling down. It happened on a Sunday and was supposed to rain that night. I called Excel and the dispatcher sent over a crew who cleaned up, re-hung the ceiling grid, put plastic over the skylight, replaced the lights, and we were open Monday." "The President of Excel is never too busy to manage the company. When you meet him and talk to him there is no stress there. He's in complete control. I have a good reputation because Excel has helped make me look good." 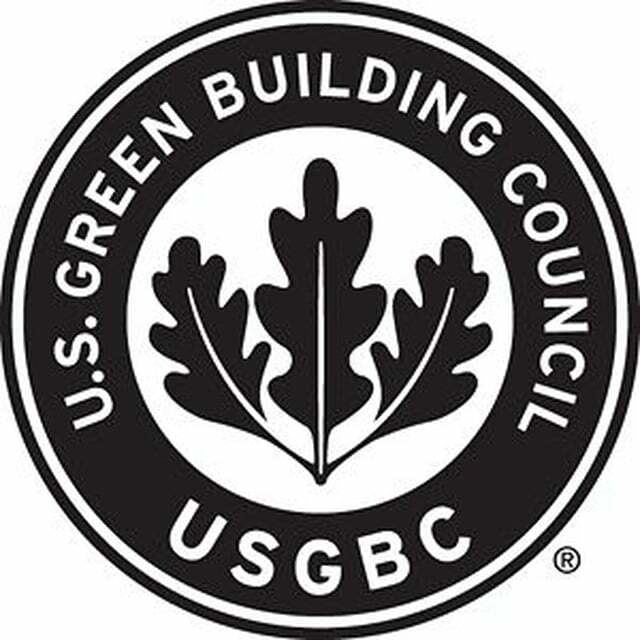 "Excel was already servicing a building that we purchased. They had lots of good references with big companies and were very professional. The building had special issues. Excel's knowledge of the building helped us make repairs he wasn't even involved with. The Excel supervisors run a good ship. They respond to emergencies well. They're 24/7, hands on and very easy to reach."